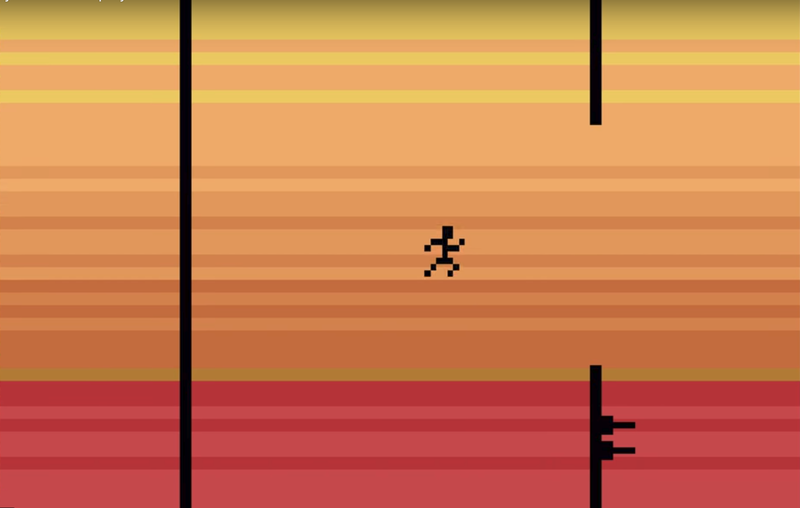 Wall Jump Ninja is a recent Atari 2600 game created by Walaber, an incredibly talented and creative game developer. With so many fans of the Atari 2600 console, we wanted to bring you an exclusive interview with the man himself, where he shares a bit about the game, some background, challenges, and future game development plans, as well as where you can get a copy of the game for yourself. Wall Jump Ninja is a simple, yet very entertaining concept. How did you come up with the game idea? It's a bit of a long story. I was participating in a private game jam, where you have to make a simple game based on a theme or rule in a short amount of time. The theme was "1 button game". I wanted to make some kind of platforming game, and the 1 button constraint meant that I'd have to have some kind of simplified, limited moveset for the player character. And I've always loved wall jumping in games, ever since Ninja Gaiden on the NES. So I came up with an idea for a game that was just 100% wall jumps. The original prototype was for PC, and had larger, more complex level design. Was this your first game project for an Atari console? It was! I had some previous experience programming in assembly in my high school days- I used usenet groups and early web sources to learn asm for the Z80 processor in my high school graphing calculator (TI-85). So it wasn't particularly daunting to approach making a game entirely in low-level programming code- in fact it was a lot of fun! I also really enjoyed learning how the 2600 works, seeing just how simple the machine is, and how your code has to sort of manually generate an NTSC signal each frame. How many levels are there total in Wall Jump Ninja, and do you have any tips, or hidden secrets you would like to share with our readers? Wall Jump Ninja is similar to some other Atari 2600 games in that in order to save space on the cartridge, the actual game code itself is used as semi-random data, which is used to determine things like the door placement, spike placement, etc. The levels are the same every time because the order of the code stays the same. During development, when I could change some code, the entire string of rooms would change with it! Why did you choose to create the game for Atari 2600? I had read about some other game developers making games for older consoles (NES primarily), and I think that planted the seed in my mind that it would be a fun project. Once I found the time to start the project, I remembered my Wall Jump Ninja prototype from before, and thought the gameplay would make a good fit for the console. I specifically chose the 2600 because it was the first console we had when I was growing up, and I have a lot of fond memories playing river raid with my family. Was the final release of the game in 2014? How long did it take to create the game? I worked on the game in my spare time roughly from November 2014 to the v1.0 release in late January 2015, so about 2-3 months of work. A bug was found in the high score AtariVOX code so I issued a v1.1 in May of 2016 that fixed the bug. 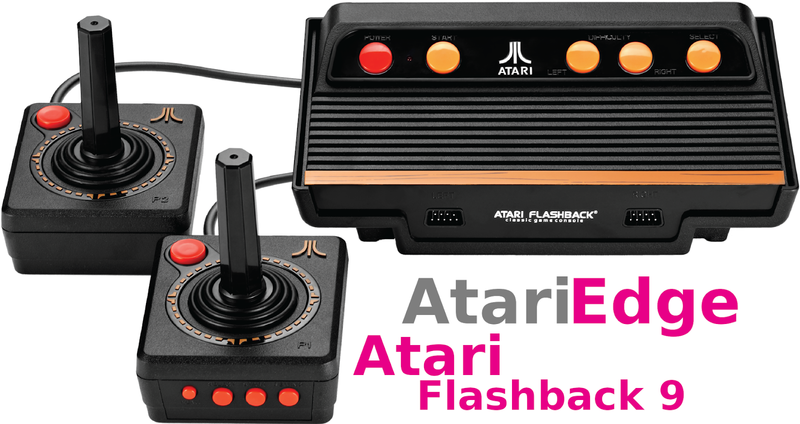 What was your biggest challenge with creating a game for the Atari 2600? 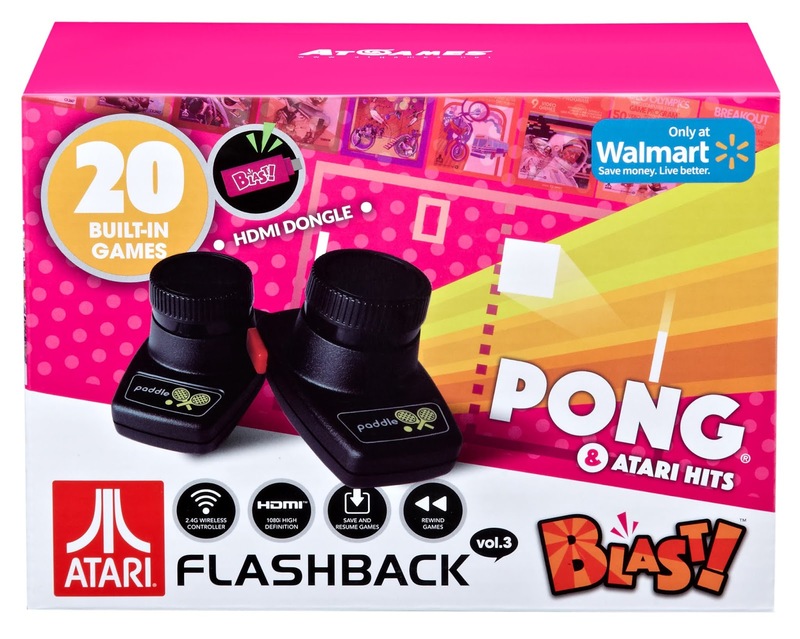 Do you have any plans to create other games for the Atari consoles? I would love to. I have an unfinished project called "Taxi Panic" that I'd really love to get back to and finish some day. The problem is just not having enough time in the day! I have been playing Wall Jump Ninja on the ATgames Atari Portable, and the game play on that system is amazing. What Atari compatible systems or emulators do you know the game works on? The game runs great on original hardware (I bought one along with a CRT TV off eBay to play the game "for real"), and as far as I know it works on all versions of the hardware and TVs, if you use the correct ROM for NTSC, PAL, PAL60. Where can our readers download or purchase a copy of the game, and can they get a download of the game manual anywhere? A ROM of the game is available on by website http://walaber.com (check the "history" section). The game is also available for purchase at AtariAge, where if comes with a box and manual. If people are interested I can also put up a digital version of the manual online somewhere. I know I asked a similar question already, but since you are an indie developer, I have to ask. Do you have any plans to develop games for the Atari VCS when it's released? 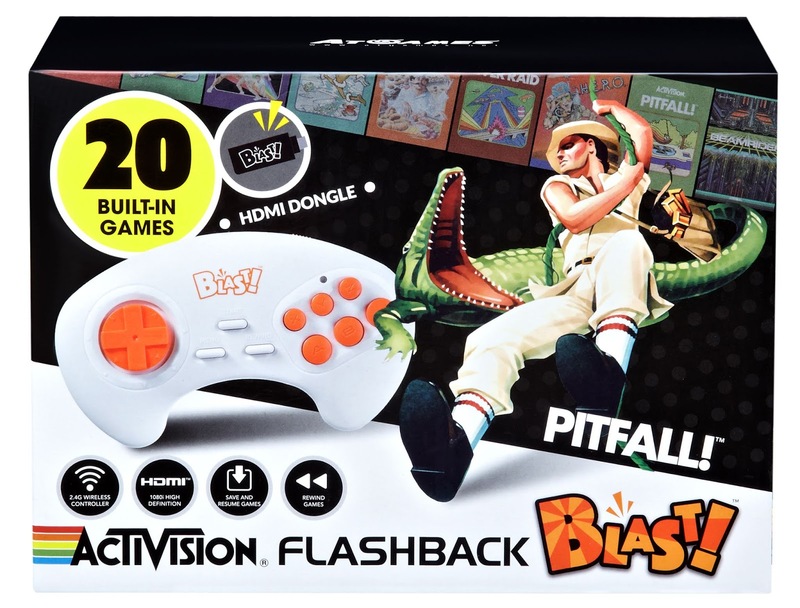 I'm definitely interested in the new VCS. At the very least, some kind of revamped version of Wall Jump Ninja would be cool! First I'll wait and see how their developer support and business model pans out of course. But it looks like an interesting system! Where is the best place for our readers to follow you, and get updates to your future game development? I have a website at http://walaber.com, and I also post quite frequently to twitter (@walaber) with GIFs, videos, and images of whatever I'm working on at the moment (which lately are some physics-based games for mobile and PC). Thank you again for taking the time out for an interview with Atari Edge. Thank you, and thanks again for noticing my game!